Flower Fiesta is match 3 with a twist! If you like this free game, try Dress Cake. - try Gardening mode that will test your reflexes. 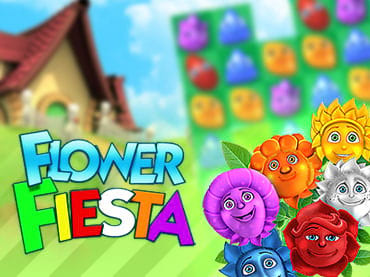 If you have questions about Flower Fiesta game, please contact us using this form.